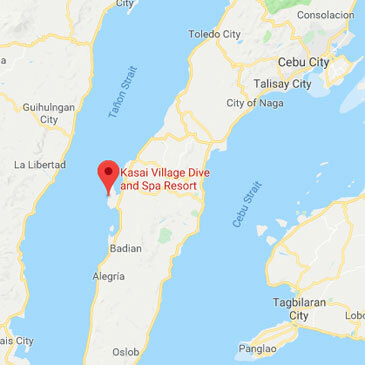 Attention all discerning underwater photographers and video enthusiasts, we at Kasai Village have the camera facilities to satisfy the needs of the professionals. If you require undivided attention, you may hire a dedicated private guide and one of our boats for your own private use. This way you can have flexibility and plan your diving according to your personal requirements. 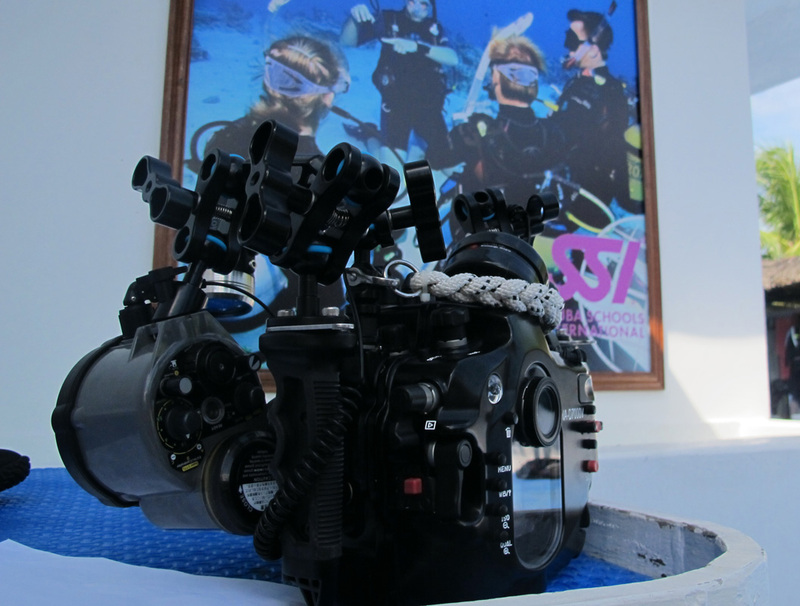 Our dive crew and guides are trained to handle all types of underwater photography and video equipment. We are experienced in catering for professional underwater photographers and videographers from all over the world, but more importantly we cater for novices and professionals alike. Our 3 meter deep swimming pool is always available for your disposal; to test your camera equipment and housing. The Dive Centre is equipped with specially designed rinse tanks for underwater camera equipment. 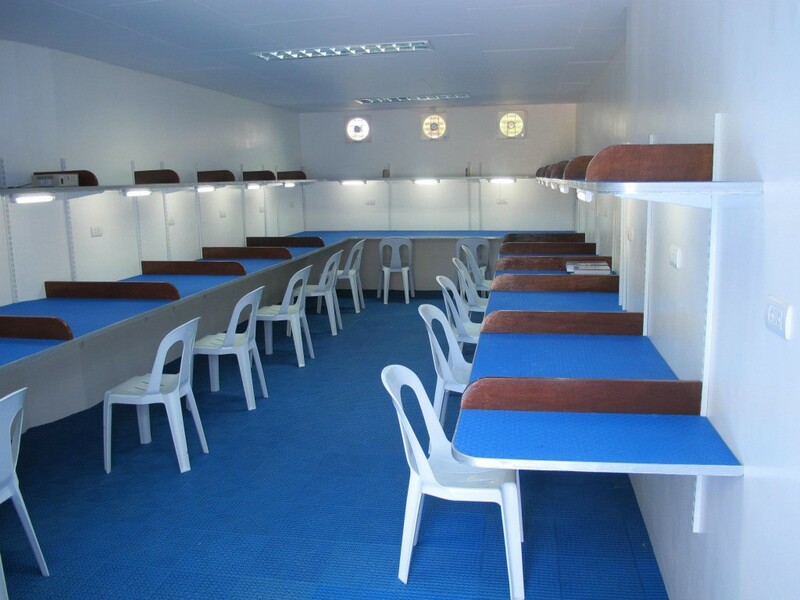 Our boats are equipped with dry areas, as well as camera stations for storage of any sensitive equipment that may come along. The Photo Room is where you’ll find uninterrupted power supplies of 110v and 220v for battery charging. A long and brightly lit work bench allows you to work on your camera/s. There is also a multimedia MAC for your use to access the internet; if you did not bring your own laptop. Multi Pin adapters and extension leads are also available on loan. Learn CCR to get closer with no bubbles! Want To Optimize Your Underwater Photography Skills And Get Closer Than Ever Before? Then you should try diving with a rebreather. 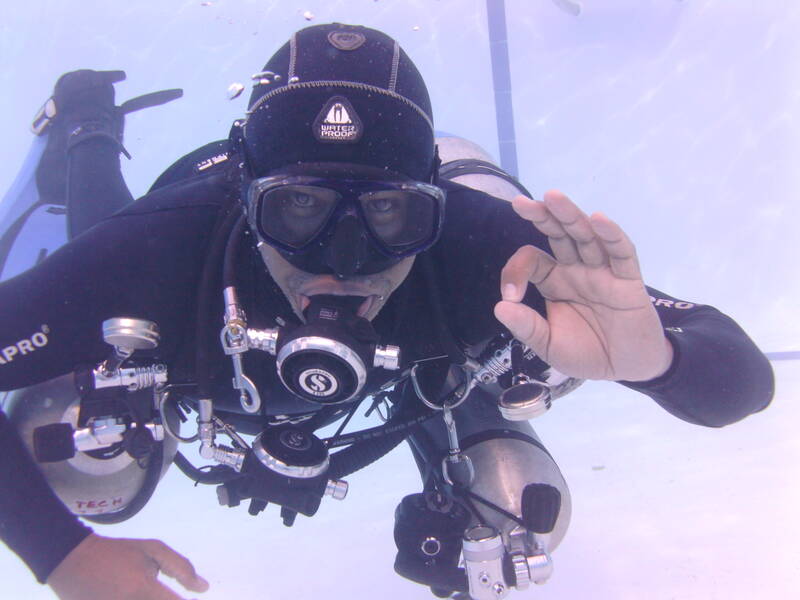 It is for sure the best way for any underwater photographer to get close enough to get the perfect shot. At Kasai Village we offer Try Dives with rebreather; as well as the full courses from Recreational up to Technical. Then you should try out diving with a rebreather. It is for sure the best way for any under water photographer to get close enough to get the perfect shot. 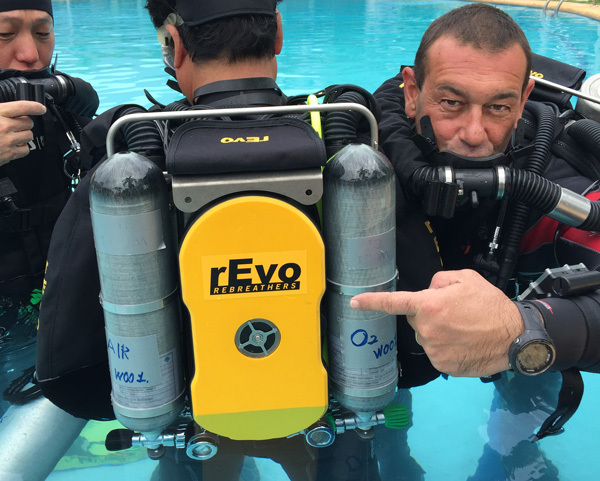 At Kasai Village we offer Try Dives with rebreather as well as the full course from recreational up to technical. Private Guide For The Day? Our Private Guide Service represents the best in personalised resort diving: a Private Dive Manager whose focus is to fulfil your innermost wishes and tailor an exclusive, personalised diving experience to fit your individual needs. 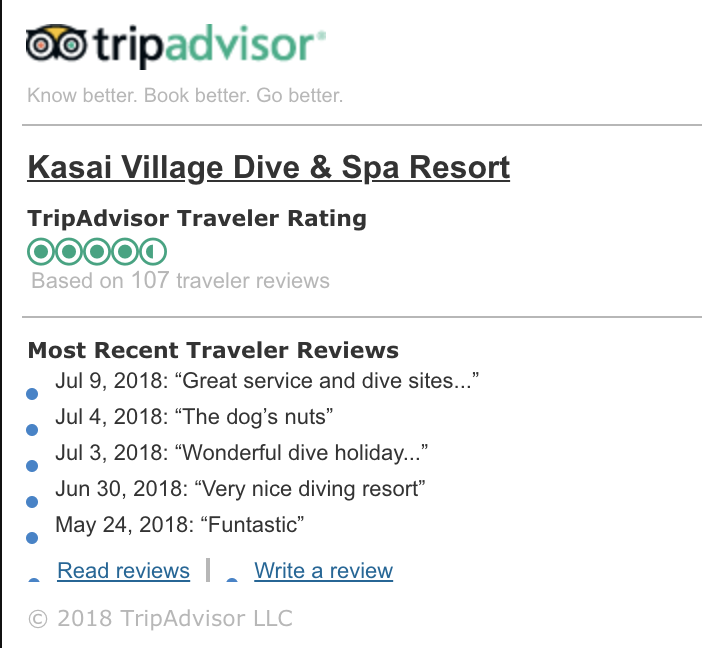 Upon arrival at Kasai Village Dive & Spa Resort, you’ll sit down on a one-to-one basis with your very own Dive Guide who’ll inquire about your needs, wishes and desires. He or she will then customize your week accordingly. Whether it’s critter spotting assistance, buoyancy advise or help with UW photos, our Dive Guides are there for you.